What small business doesn’t occasionally suffer from cash flow problems? It’s not at all uncommon for small business owners to struggle with balancing revenue, profits, and costs. For most small business owners, the challenge is to bring in enough money to keep the business afloat until cash flow problems can resolve themselves. If you’re having a hard time bringing in enough cash at the moment, don’t despair. Use one of these time-honored strategies to boost cash flow. If you’re not bringing in the kind of cash you need or hoped for, it might be time to take a second look at your pricing structure. Your prices might be too high, but it’s more likely they’re too low. “How is it possible for prices to be too low?” you might ask. Well, while it’s true that sales can suffer if you’re charging too much, it’s also true that if you’re not charging enough, customers might perceive that your products aren’t worth much. That means they won’t take you and your products seriously if you’re not charging what they perceive to be a fair price for your work. You have to find a pricing sweet spot – not so expensive that it turns customers off, but not so cheap that it forces doubt. One easy way to get your hands on more cash is to encourage clients to pay their invoices in a timely fashion. This can be harder than it sounds. Many small business owners find that collecting on payments is a painful process of negotiations. If you find that getting the money you’re owed is like pulling teeth, consider giving clients an incentive to pay early – and a penalty for paying late. For example, maybe you could offer a discount for early payment, while adding late payment fees or interest to any invoice that goes unpaid for a certain period of time. This will give your customers a reason to pay early, and will hopefully help you start bringing in more cash right away. 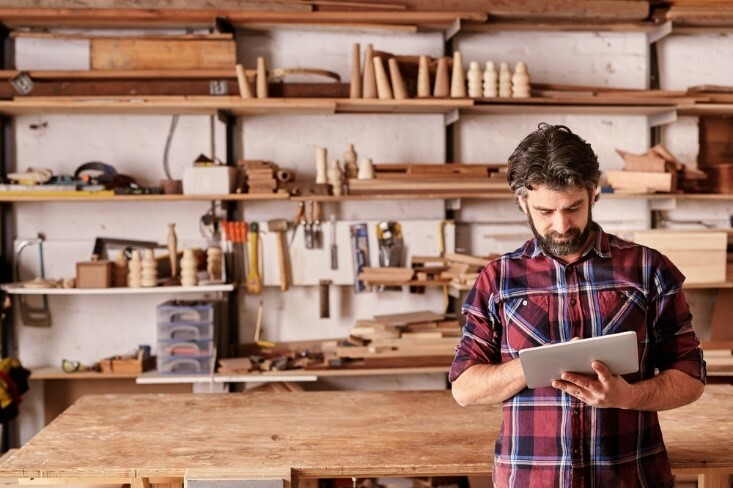 It’s not always easy to get a traditional small business loan, and many small business owners don’t want to take on any debt if they can help it. But debt is a great tool for improving cash flow, especially if what you need is some extra money to buy supplies or make payroll until you can get through the lean patch. Don’t be afraid to use a business cash advance, a credit card, or a small business loan to bring in the extra cash you need quickly. As long as it’s used wisely, debt can be an excellent tool to help your small business thrive. If you’re still wary of taking on debt, consider applying for one of the many small business grants available to entrepreneurs like yourself. If you’re struggling to bring in the cash you need, it might be time to revamp your inventory. Old inventory should be replaced; if you think the old inventory still has some value, you could hold a blowout clearance sale to bring in more cash while clearing out the old items. Consider bringing in different products that might meet your market’s needs more effectively. If you haven’t already, implement an inventory management system. If your cash flow problems are linked to late-paying customers, you probably spend an inordinate amount of time daydreaming about how much easier things would be if you could just get those clients to pay their dang bills already! Writing off customers with outstanding invoices isn’t a great idea; you might still be able to get that money. See if you can negotiate a payment plan; even a reduced rate would be better than nothing. If that doesn’t work, you’ll need to call in a collection agent. Cash flow problems plague many small businesses, but they don’t have to sound the death knell for your company. 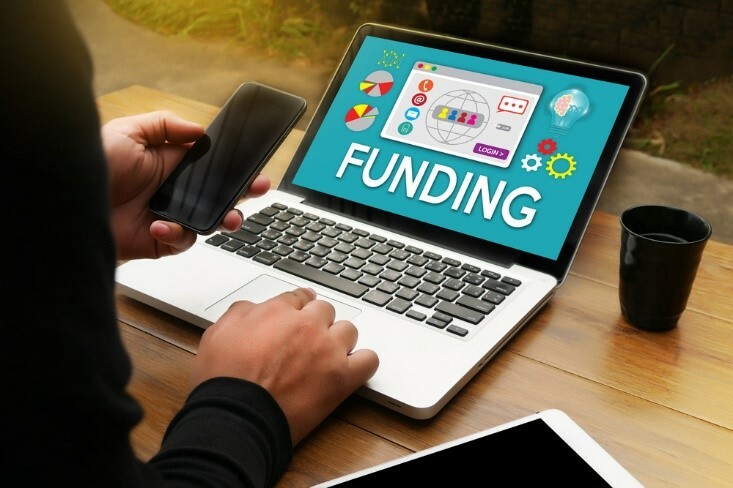 Get creative when it comes to boosting cash flow during difficult times, and you’ll soon find yourself flush with cash and ready to grow your business once again.